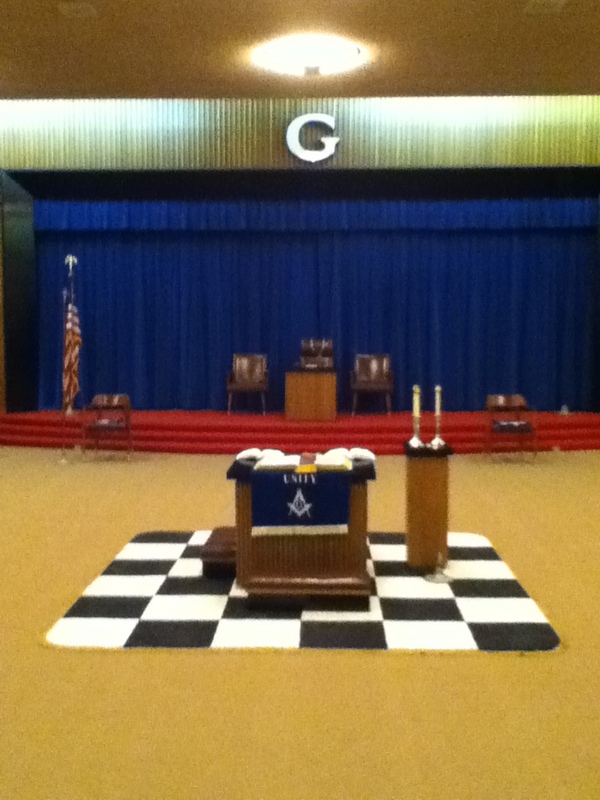 I am very much interested in how to obtain a Masonic Rug as pictured in you lodge. Currently my lodge meets in a church and a Masonic rug would be suitable until we find a building. We contacted a local furniture store that was able to create the rug for us. The brothers of the lodge generously chipped in to defray the costs.